By now, we all know the importance of recycling. 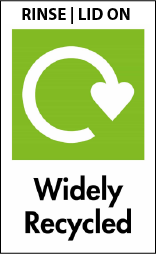 Thankfully the rate of recycling has dramatically risen from just 11.2% in 2000/01 to 43.7% in 2016/17. But this doesn't mean that we can put our feet up now, we need to keep going! Recycle, recycle, recycle! There’s always more than can be done! However, for some, there may be confusion about what the signs on the side of packaging actually mean. Unfortunately, this often means that some people don’t bother recycling at all. So, to help you recognise the recycling signs we have set up this useful guide. 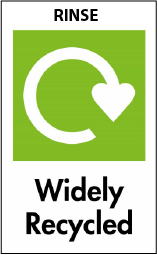 Generally, it’s safe to assume that if there is no recognisable sign on the packaging saying how it can be recycled, then it’s not recyclable and should go in the general waste. 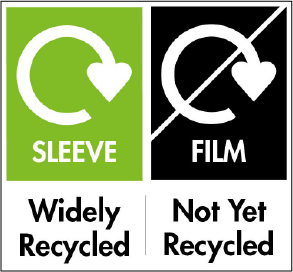 Below are some of the most common on-pack recycling labels (or OPRL) and their explanations to help make sure that none of you forget what to do with your rubbish . 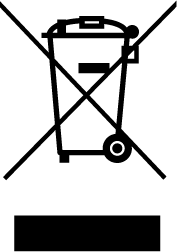 This symbol is often mistaken as a ‘throw it in the bin’ symbol. What this little man actually does is remind you not to litter. Littering is illegal and you can receive a £80 fine for it. Products that are industrially compostable are given this logo. Compostable plastics shouldn’t go to into the plastics recycling as it contaminates everything else. Instead, they should go in with your garden waste - just like the bin liners you can get for household compost bins. This symbol means that this electrical item cannot be put in the general waste. There are various ways to recycle electrical items, see here for more details. Although not actually always green, this symbol doesn’t actually mean that it is recyclable. What it means is that the company who produced the product has donated money to the recycling of products somewhere in the world. 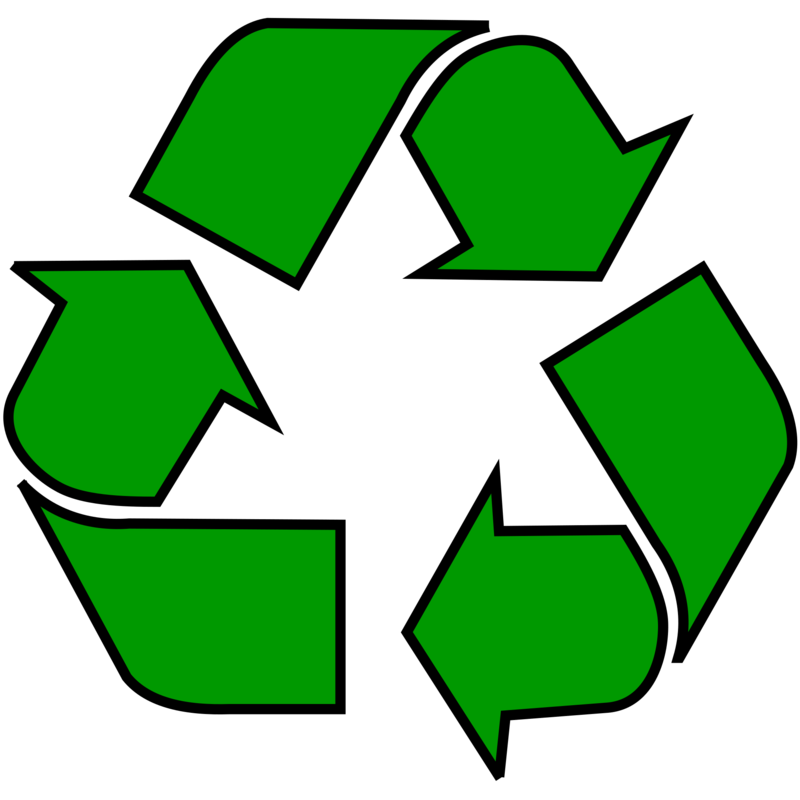 This means the object can be recycled or if it has a percentage in the middle it means that is made up of x% of recycled material. This symbol does exactly what it says on the tin. It cannot be recycled yet and less than 20% of local authorities collect it across the UK. 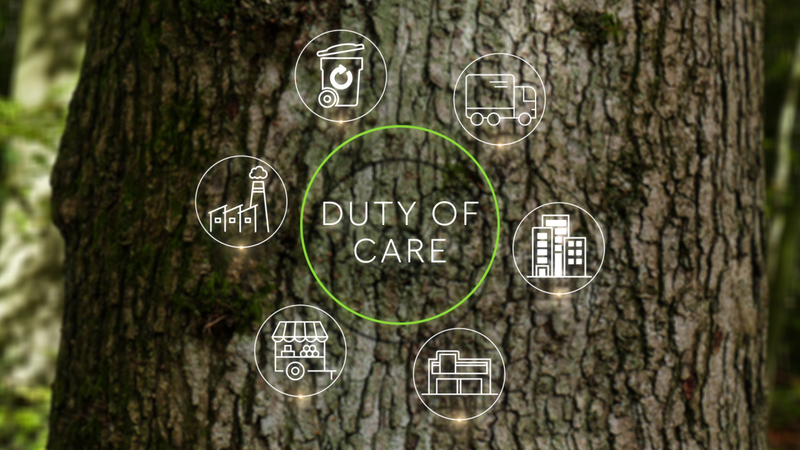 Having this on your packaging means that the product you have is collected by at least 75% or more local authorities across the UK for recycling. 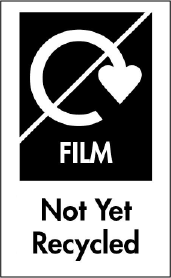 This symbol, which you may find on a ready meal example, means that the sleeve itself is recyclable and the film is not recyclable and needs to be removed and put into the general waste. Once you have rinsed out your product sometimes it requires you to put a lid back on. This might be for items where the lids are too small and will fall through holes in the sorting process. The lids are then separated and recycled elsewhere. 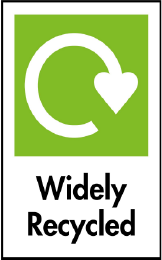 This symbol means that provided you rinse out your packaging, it can be recycled. This is to ensure it does not contaminate other recycling products and to also stop vermin contaminating the recycling plant. 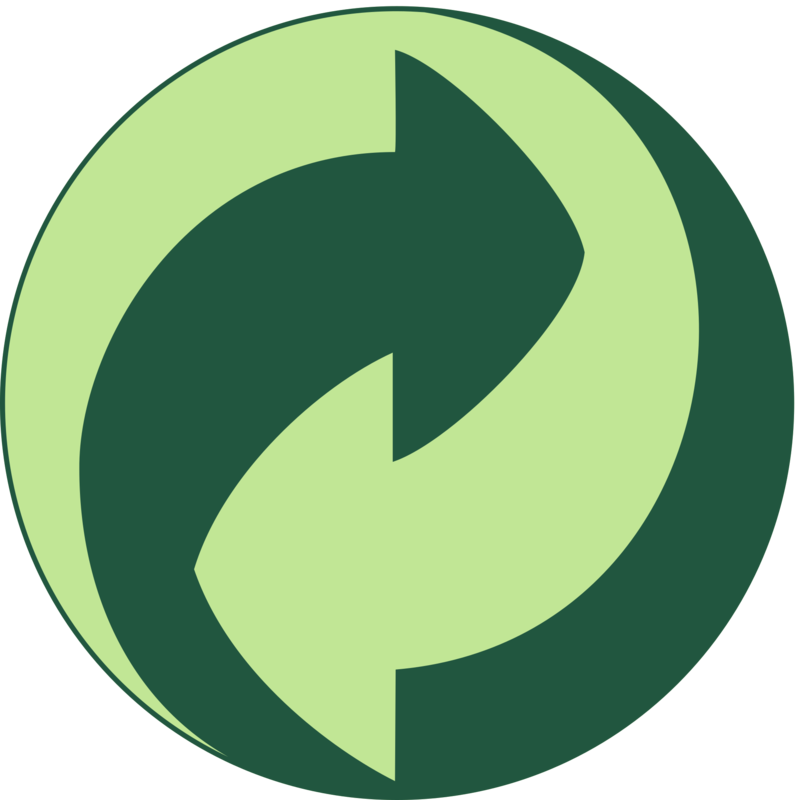 This symbol is usually put on larger products to create more space in your recycling as well as more space in the transportation of recycling. By placing the lids back on can also make sure it does not refill with air. 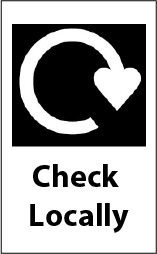 This means that only some specific local authorities collect and recycle this type of material. As this video explains, the green dot symbol can sometimes be confusing. Here you can find a more detailed explanation of the green dot symbol. Hopefully, this guide has allowed you to identify the symbols that you see on a daily basis and what they actually mean. If you think that you or your staff could benefit from some further training about recycling and Environmental Awareness then get started with a free trial today!